Some days it is hard to believe that it has only been three years since we heard those dreaded words… “Elle has tested positive for Rett syndrome” . ..yet at times, it feels like an eternity. An eternity of uncertainty, second guessing and hoping. Days when we feel like we understand Rett syndrome and how it impacts Elle, and other days where we feel like we are at it’s mercy having no clue about what we are doing, what is going on, who to call for help and if we are doing enough for her. Feeling lost in the world of therapists, diagnostic testing and medical appointments, and hoping that we haven’t missed something. Some days, despite the amazing people that we have around us, the loneliness of parenting such a special child is overwhelming. This has been another year of ups and downs. A year of letting down our guard to just enjoy life day to day, and then being terrified when the seizures are out of control and when her ability to walk was once again compromised during the summer. Another year of being grateful for everything that we have, yet a times hating that our lives have been impacted by Rett syndrome. Walking the line of self pity, but then feeling guilty for even letting our minds go there. Raising a daughter with Rett syndrome is both a blessing and a challenge. A challenge for the obvious reasons, and a blessing because we never knew the true depths of victory and joy until we stood witness to Elle’s persistence in overcoming those challenges. Raising a special needs child has changed our lives. We have been challenged and pushed beyond our limits in raising Elle, but we have also grown tremendously, and developed soft hearts and empathy for others in a way that we never would have without her. Raising Elle has shattered all of our preconceived expectations of the “should bes” – those things that we once idolized and built our lives around – and put something else at the core of our lives: love, understanding and hope. Knowing the true potential locked within Elle and all of the other individuals living with Rett syndrome, is what continues to give us the strength and determination to continue on our journey to raise awareness and funds for on-going research. There continues to be so much hope in the world of Rett syndrome as there are numerous research projects and clinical trials happening at independent labs and major universities thought out the world, including in Canada, and as close to home as Toronto. All of this research is aimed at improving the day to day lives of individuals with Rett syndrome, and with ultimate hope of one day finding a cure. As in the past three years, we continue to receive tremendous support from the Paris Mounties (OHA Jr.C). On January 30, 2016, we will be hosting the 4th Annual Ref4Rett Event at the Brant Sports Complex in Paris. This year’s event is set to be another great event and will feature two hockey games. The first game will be an alumni game between the Paris Mounties Alumni and the Ayr Centennial Alumni. The second game will be the last regular season game between the Paris Mounties and the Ayr Centennials. Tickets to the event are $8 each and include admission to both games. Tickets are available at the following locations: Legends Tap House & Grill 1084 Rest Acres Road, Paris, during the Paris Mounties Home Games at the Brant Sports Complex, or by emailing us at ref4rett@gmail.com. Along with the great hockey, there will also be a silent auction. Our goal this year is to raise $30,000.00 for the Ontario Rett Syndrome Association’s (O.R.S.A.) Hope Fund which is dedicated to Rett syndrome research. As we plan for our event, we are currently looking for sponsors, silent auction items, or volunteers to work at the event. If you or someone you know is interested in any of these, please contact us. We’d also ask that any Alumni interested in playing that night, contact us for further information. If you are interested to learn more about our journey or to make a donation you can visit our website www.ref4rett.com and you can also like us on Facebook or follow us on Twitter. 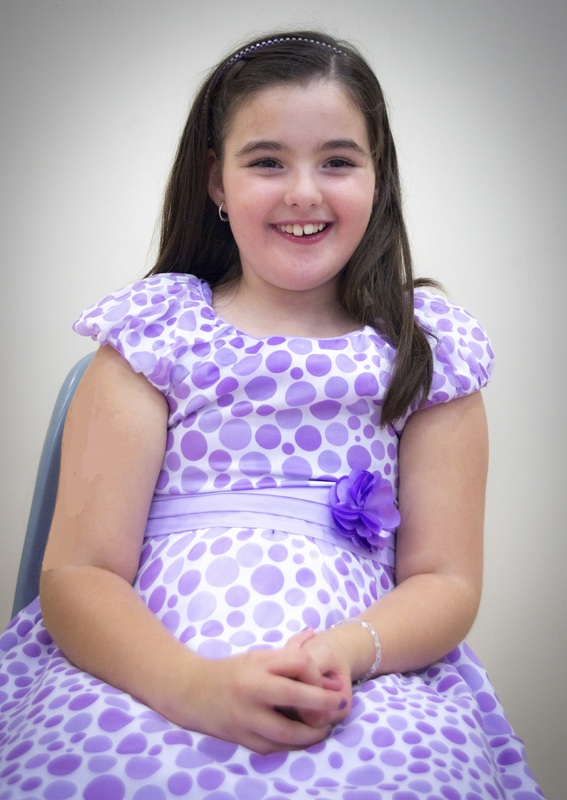 To learn more about Rett syndrome and O.R.S.A. you can visit www.rett.ca . Thank you for the continued support, well wishes, prayers and hope, they are all so truly appreciated. October is Rett Awareness Month!